This is a long overdue blog post. 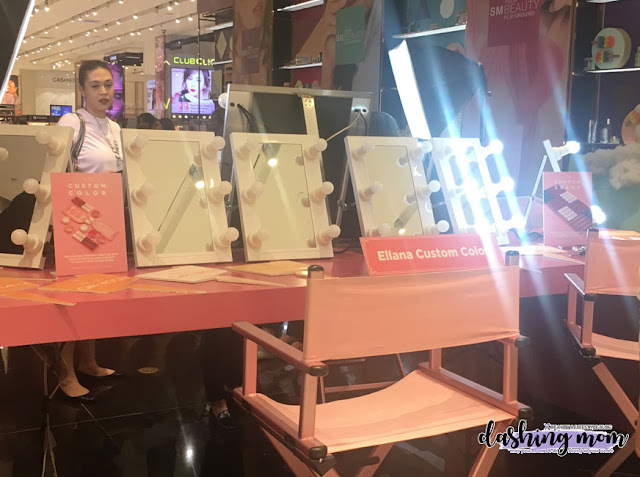 Ellana Mineral Cosmetics added a Custom Color section on their kiosk where ladies can customize and combine any of their product to make their own shade of foundation or eyeshadow. 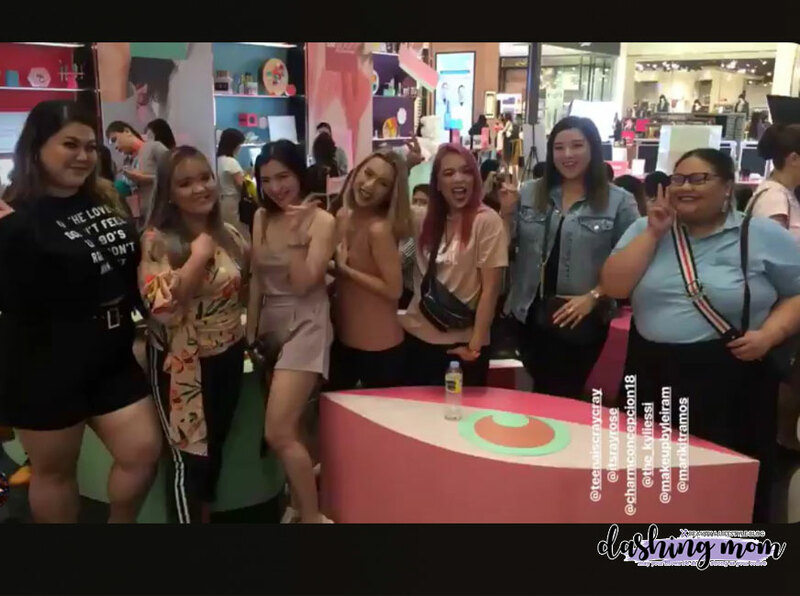 Ellana Mineral Cosmetics invite different Beauty & Life Style Bloggers to try their Custom Color section. It was an afternoon with a bunch of beauty stations that we can try all their products. 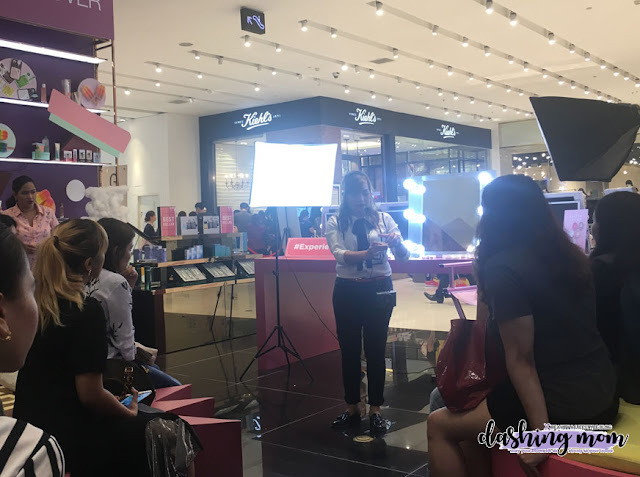 They invited ms. JC Cantos to have a quick workshop on how to put on basic make up. The event went well and everyone enjoyed the workshop. Here's a glimpse of what happened to the event. You may checkout Ellana Mineral Cosmetics social media account to be updated on their promos, products and workshops.